So what I am saying is, DON'T take the workshop so my odds of winning the new wheel will be better!! OK, Here's the video and a couple of other ones we found lurking on YouTube. This following video is an excerpt from Tom's DVD, that is available here! This 4 disc DVD set documents a two day workshop he conducted at the North Carolina Pottery Center in Seagrove, North Carolina in May of 2005. 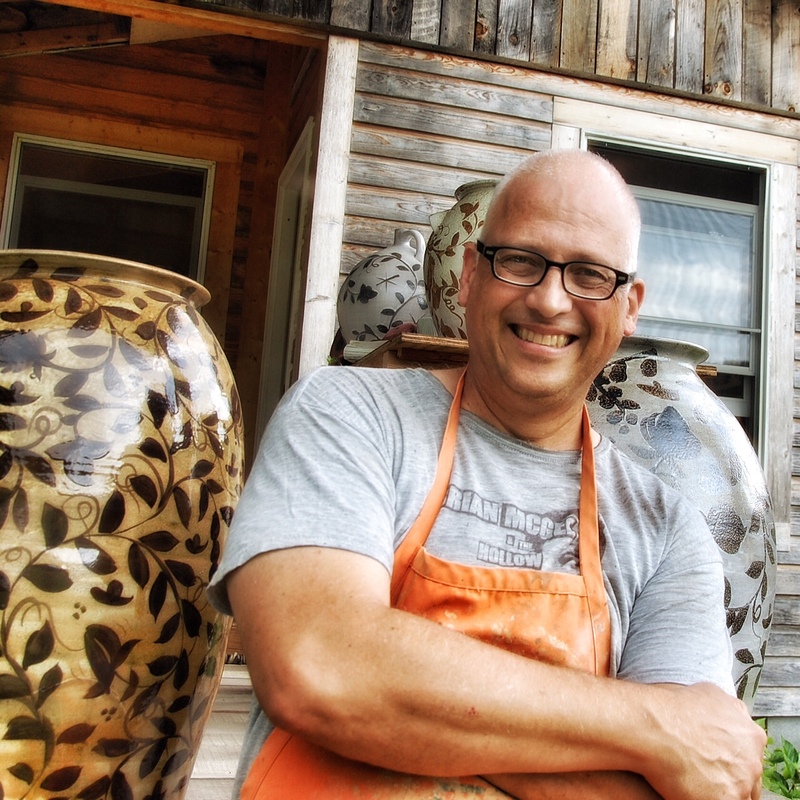 Along with the workshop was a mini-retrospective of 34 of his favorite pots from his permanent collection spanning 1970 to 2004. These pots document his best work from different studios, different periods of time, and different processes he used during those years.